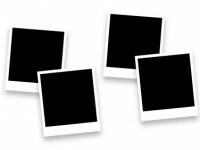 "We cannot overstate the importance of photos when it comes to your website. In fact, we often tell bands that they should spend more money on professional photos than on their website. Great photos can create a positive first impression for potential new fans, as well as for industry and media. But if the images on your website look unprofessional, chances are, people won’t take you or your music seriously..."